China launched a new communication satellite APSTAR-6C at 12:06 a.m. Friday at the southwestern Xichang Satellite Launch Center. APSTAR-6C satellite will enhance the Asia-Pacific satellite communications, broadcasting services capabilities and will provide TV transmission, communication, Internet and multimedia services to customers across the Asia-Pacific region. 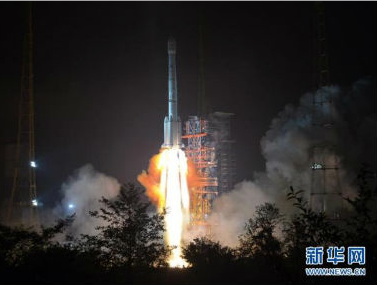 The satellite was sent into orbit by the Long March-3B carrier rocket. This was the 273rd mission of the Long March rocket series. Both the satellite and the rocket were developed by the China Aerospace Science and Technology Corporation. The launch was conducted under the sponsorship of the China Great Wall Industry Corporation (CGWIC) that offers Chinese satellites and launch services on the international market as the sole provider licensed by the Chinese government. The LM-3B launch vehicle is developed by CALT. It is capable of launching a payload up to 5,500 kg into standard GTO. The launch mission is the 46th of LM-3B launch vehicle and the 273rd flight of Long March launch vehicle family. APSTAR-6C satellite is the second communications satellite based on DFH-4 platform procured by APT Satellite. 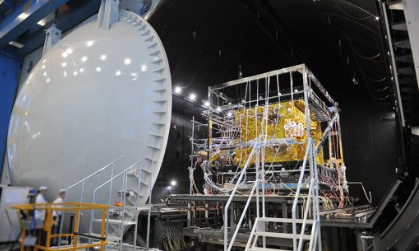 The first in-orbit satellite procured from CGWIC by APT Satellite, APSTAR-9 has been operating under normal condition and continues to provide reliable and high quality services to APT Satellite's customers since its launch in 2015. Up to now, the earliest DFH-4 communication satellite has served in orbit for more than nine years and is being acknowledged by the international satellite operators. APSTAR-6C satellite is the 12th satellite in-orbit delivery program of China Great Wall Industry Corporation (CGWIC), subordinated to China Aerospace Science & Technology Corporation (CASC). 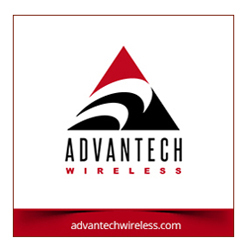 The mission is implemented in accordance to the contract for APSTAR-6C satellite program between CGWIC and APT Satellite Company Limited (APT Satellite) signed on October 17th, 2015. The satellite was built on the DFH-4 satellite platform, with APStar-6C hosting a hybrid communications payload comprising of 45 transponders operating in the C-, Ku- and Ka-Bands that provide a wide range of communications services to customers in the Asia-Pacific Region. Replacing APStar-6, launched in 2005, the APStar-6C satellite will deliver VSAT services, video distribution, Direct-to-Home television and high-throughput cellular backhaul. The satellite’s 26-transponder C-Band payload provides wide-beam coverage over the entire Asia-Pacific Region for broadcasting applications. The coverage reaches from Eastern Russia all the way south to Australia and New Zealand and from the Arabian Peninsula to Hawaii in the east.